Steve Horrell, a native Nashvillian, has spent more than 40 years with Horrell Properties, Inc., where he currently serves as president. After graduating from Belmont in 1972 with a BS in Business Administration and a BA in History, Horrell went on to serve as president of the University’s Alumni Association, chair of the Development Committee and a 30-year board member. Active in the Nashville community, Horrell has served on the board of Genesis Academy, Boy Scouts and the Green Hills Alliance, among others. He is currently a member of Woodmont Baptist Church. Horrell will be returning to the Board in January. 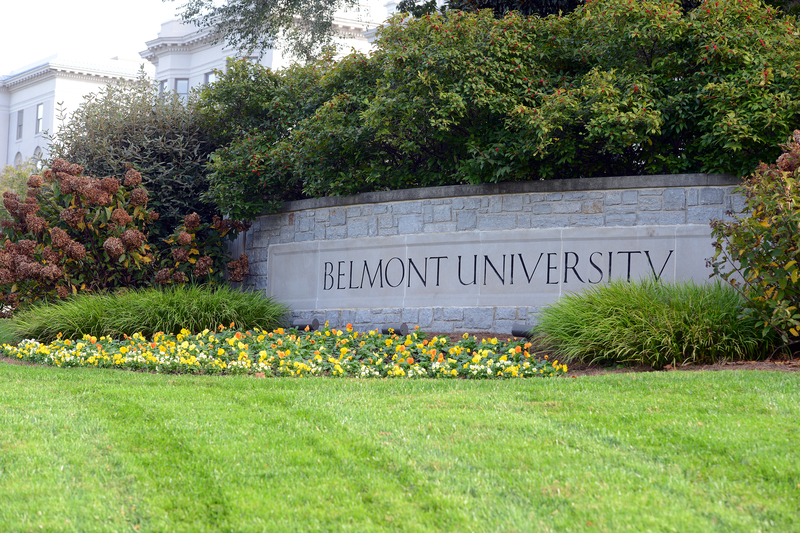 Chairman and Chief Executive Office of HCA, R. Milton Johnson will be returning to Belmont’s Board of Trustees where he received his undergraduate education. Committed to his community, Johnson has held offices in a number of organizations including the Nashville Chamber of Commerce’s Board of Directors, where he currently serves as Chairman, the Center for Medical Interoperability and the Nashville Health Care Council. Johnson also serves as chairman of the HCA Foundation Board. The daughter of Jack C. Massey, entrepreneur and namesake of Belmont’s Jack C. Massey College of Business, Barbara Massey Rogers is a longtime friend to Belmont and has been re-elected to a new term for Belmont’s Board. Her mother, Elizabeth Polak Massey, was a Nashville native who attended Ward Belmont College before passing away in 1968. Her husband, Doyle Rogers (now deceased) was a senior partner of the Palm Beach law firm Alley, Maass, Rogers & Lindsay and the family’s estate attorney. Barbara currently sits on the Boards of Directors of Belmont University, Jack C. Massey School of Business and the Jack C. Massey Foundation in Nashville, among many others. • Drew Maddux, President, Maddux Realty and Construction Corp.
Belmont Board of Trust Regents include Tommye Maddox, Charlie Dankert, Evan Metcalf and Brennon Mobley. Emeriti include Randall Baskin, Jack Benz, Mike Curb, Helen Kennedy, Carolyn Patton and George West.